LifeSurfers. PeaceBuilders. FairTraders. BestFriends. GrandParents. DancePartners. VisionCasters. BusinessTeam. Joji Pantoja (aka Lakambini Mapayapa) graduated from the University of Santo Tomas (B.Sc., 1979). She also studied International Relations at the University of the Philippines. She moved to Canada in 1986 and since then developed a successful career in the investment and financial industry. She returned to the Philippines in 2006. In 2010 she became the Women Entrepreneur Winner of CitiBank-Business in Development Network, Philippines. 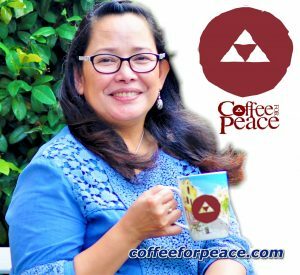 She also received, in 2015, an N-Peace Award from the United Nations Development Program – Impact Investment Exchange Asia (UNDP-IIXAsia) in behalf of the women who comprise the 80 percent of the farming partners of Coffee For Peace, Inc. As CEO of Coffee For Peace, she was invited for the N-Peace Awards Ceremony at One UN Hotel, New York, NY. In October of 2017, Lakambini completed her Master of Entrepreneurship in Social Enterprise Development, Ateneo de Manila University – Graduate School of Business. 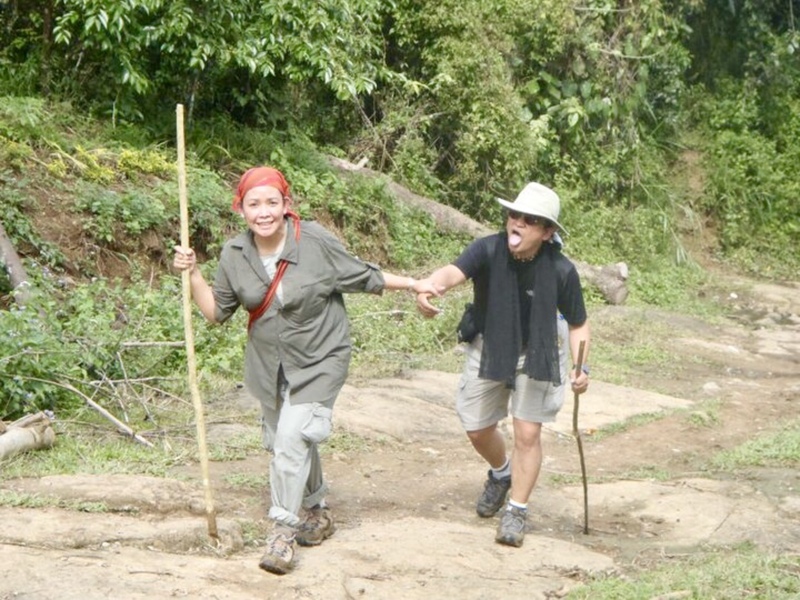 Dann Pantoja (aka Lakan Sumulong) studied theology at Febias College (B.A., 1979). He finished Asian Studies at the University of the Philippines (M.A., 1982). While serving as a pastor in Olongapo City, he was politically active against the Marcos dictatorial rule. In 1986, he and his family migrated to Canada. In 1989, he began serving as Lead Pastor at Grace International Baptist Church in Vancouver, BC. Dann was appointed in 1995 as Director of Global Ministries of the Baptist General Conference of Canada. In 2002, he finished his Master of Theology degree from VST, University of British Columbia. Peace Mennonite Church in Richmond, BC commissioned him and his wife, Joji, to the Philippines as International Witness Workers in 2006 in partnership with Mennonite Church Canada. 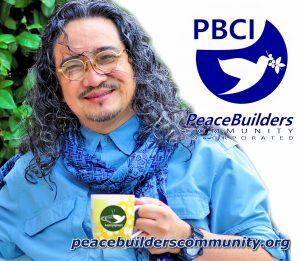 Lakan serves as DreamWeaver at PeaceBuilders Community and as Chief StoryTeller at Coffee for Peace, Inc.